The definition of a dabbler is, “one not deeply engaged in or concerned with something”. 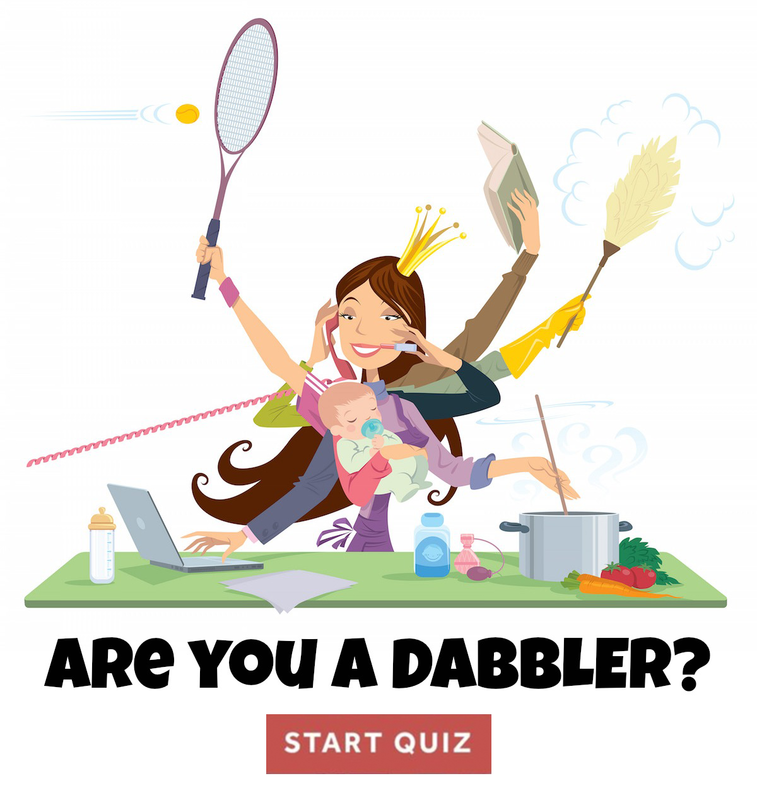 A dabbler might also be known as an amateur, novice, hobbyist, indicisive, or jack of all trades, master of none. In society today these words generally have a negative connotation; they are words that we let define us as not good enough. “Amateur” shares a Latin root with the Italian word “amore,” to love. During the Renaissance age an amateur was a virtuous lover of knowledge, no matter the form. Somehow over the years the idea of specialism has become inherently superior. Today every book in the business section of your local chain bookstore is about defining your purpose, developing your personal brand, focus on focusing, and pursuing your number one priority. Specialism rules. For dabblers, the question of which path to choose can be overwhelming when so many inviting roads beckon. We may spend a few years or more trying out different jobs or fields, or going back to school to put the decision off for a while longer, while friends and family members wonder when we are finally going to find ourselves. My question is, were we ever really lost in the first place? 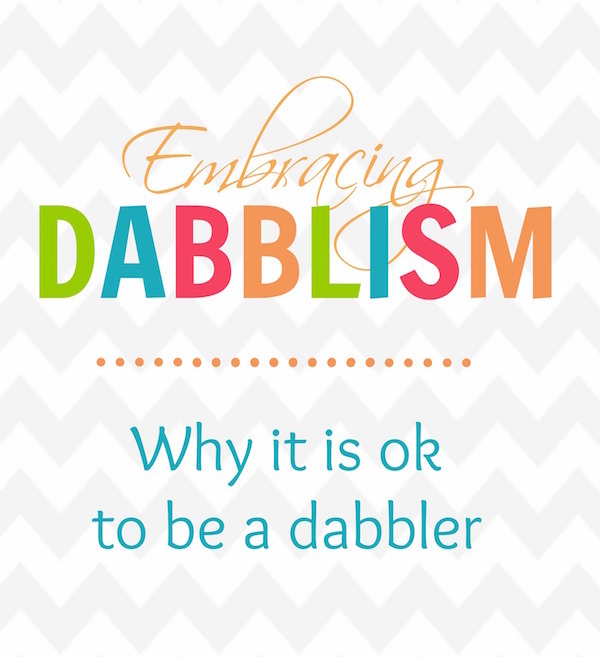 My goal at Dabblism.com is to change the way we perceive this word “dabbler”. My re-definition of a dabbler is “one who engages in many different things; well-rounded”. 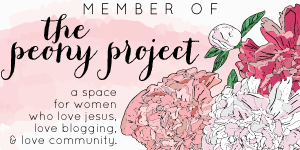 Being a dabbler means that you are exploratory by nature, interested in many things, and are not satisfied with living a life that is focused on one area. Life has so much to offer! Being a dabbler is like going to a buffet and trying a little bit of all the different foods. Since you didn’t spend all your time enjoying one thing you may have missed out on some subtleties of a particular entree, but look at all the other items you were able to experience! Life is about the journey, not the finish line, so don’t give up when your journey seems longer or different than everyone else’s…ENJOY IT! Embrace being a dabbler!